In addition to offering fantastic products, we always go above and beyond to provide premium customer service. For example, our staff will never resort to using cheap gimmicks and high-pressure sales tactics. Instead, we’ll have a conversation about what you want from your new door, provide you with ample information, and allow you to make the best decision for your home. At this consultation, we will also provide you with a free quote that won’t have any hidden fees. 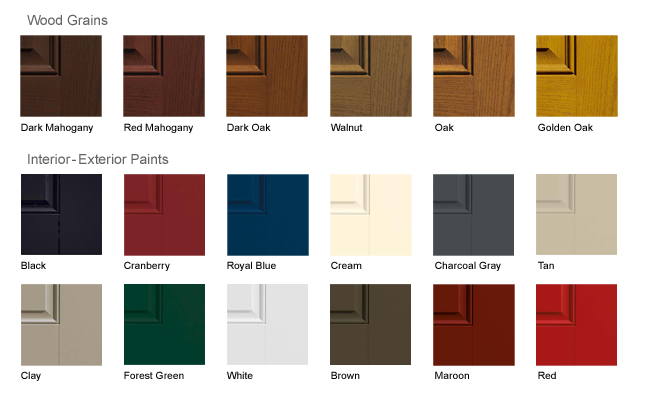 For more information on our selection of custom doors, call Rite Window today or fill out our online form to schedule a consultation. We have proudly served Greater Boston and the surrounding communities since 2000. "Rite Window's staff was very friendly and professional. They promptly met my wishes. I am very satisfied with my overall experience and I would recommend…"